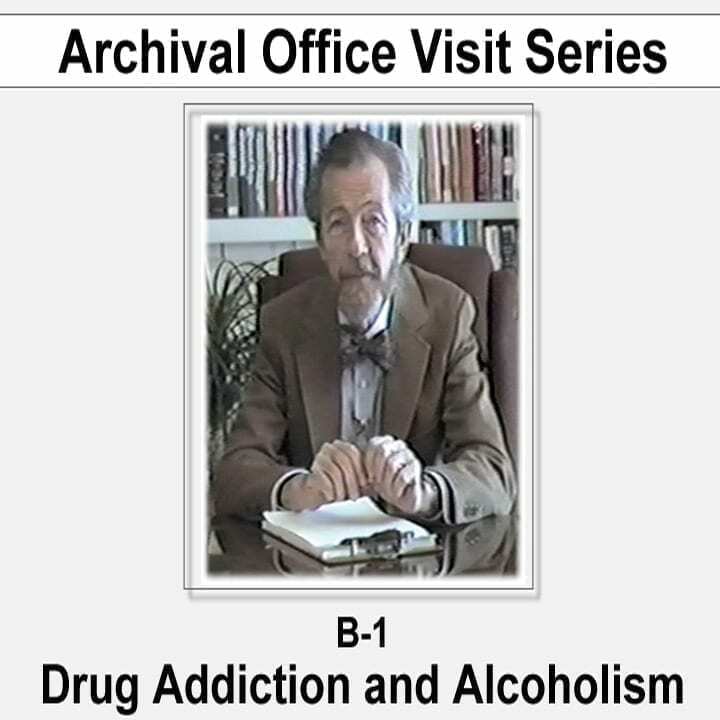 Dr. Hawkins presents the truth about addiction, alcoholism, and the negative effects of “heavy metal” music on the human body. 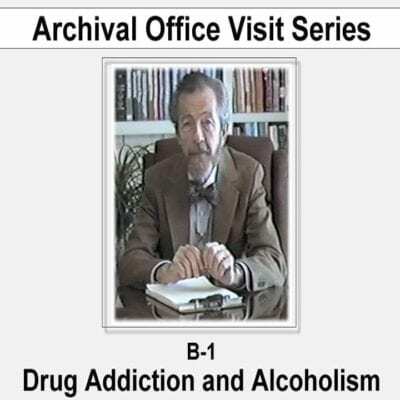 His concepts, when applied, are very effective in bringing about the disappearance of drug addiction and alcoholism. Powerful and personal, Dr. Hawkins takes us through his own struggles with addiction to reach the freedom that the understanding of consciousness brings. 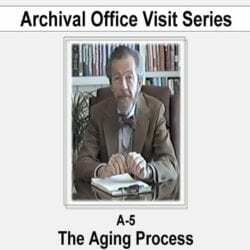 Even though this video is in black and white with a deteriorated picture, the information it contains is life changing.